It could actually get a lot worse, Kyrie. While it’s true that Boston have had one hell of a disappointing starts (11-10), things could be much, much worse if things don’t turn around quickly. 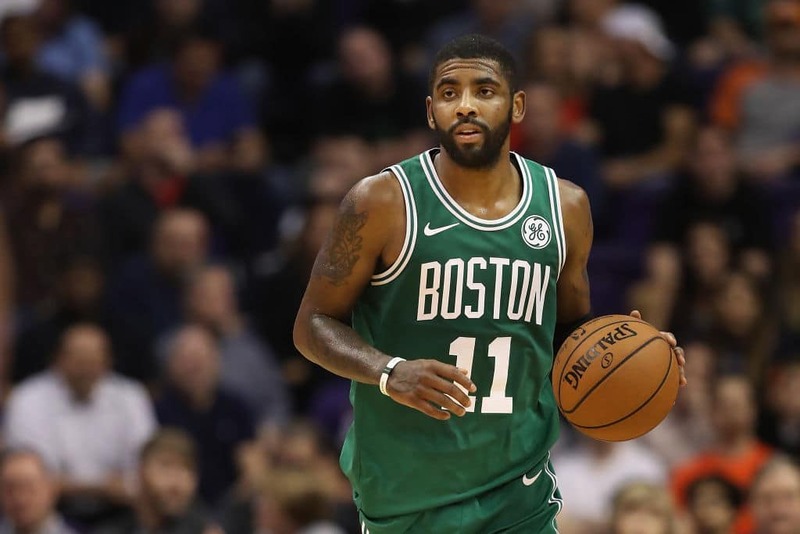 All it takes is a free agent star to leave (perhaps Kyrie himself, who has been linked to the Knicks next season) and the Celtics could end up like his ex-teammates in Ohio.